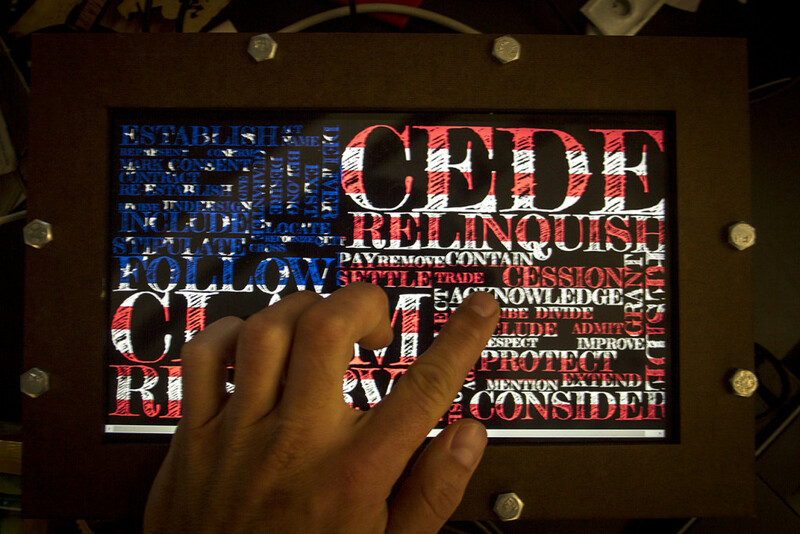 The flag displays the most used verbs with its associated frequency. After reflecting on my findings of the compiled data, I realized that these words were a part of manifesting what is now America. The flag displays the most used verbs with its associated frequency. This analysis was compiled with thePython programming language and the Natural Language Toolkit (NLTK).